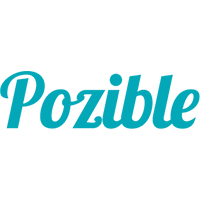 There are more and more crowdfunding websites now and whether you’re looking to see the latest gadgets make it to market, support a local band you love release a new album or you want to buy equity in a great new startup, there is a crowdfunding website you can use. 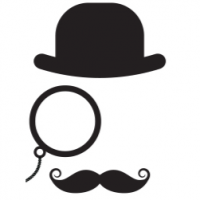 No longer do we need to wait on ‘Taste Makers’ to tell us what we would like to spend our money on. 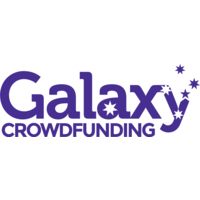 With the introduction of crowdfunding you can decide before products make the market what you would like to see and put your money where your mouth is. If there is a large enough demand then you will see your money help a new enterprise get going. 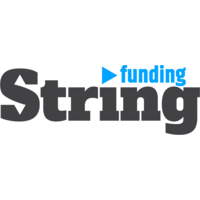 Chuffed crowdfund social enterprises, NFPs & community groups that change the world. 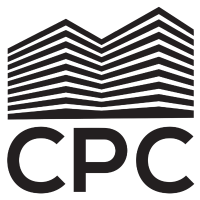 Capital Labs is a first-to-market dedicated life sciences equity crowdfunding investment platform bringing together investors and life science innovators to fund the technologies of tomorrow. 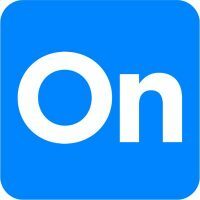 Start your donation portfolio today. 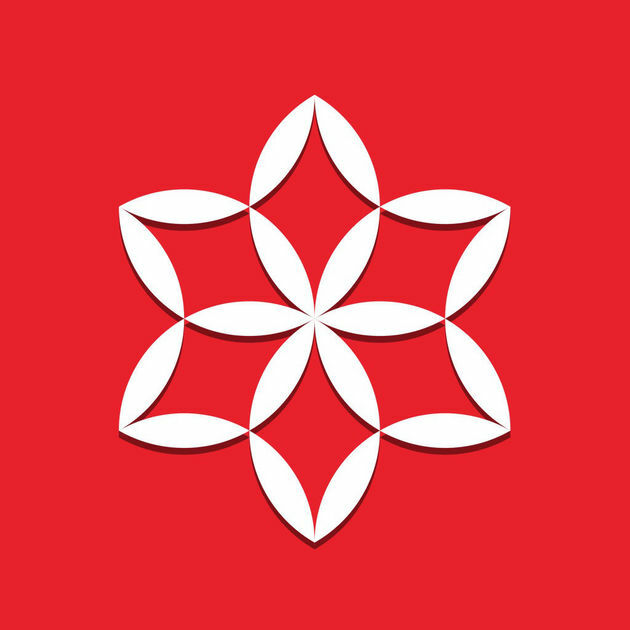 Estate Baron give access to institutional quality real estate investments to everybody through crowdfunding. 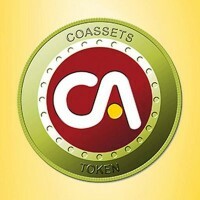 CoAssets is a web-based real estate education, research, advertising and targeted leads generation platform. 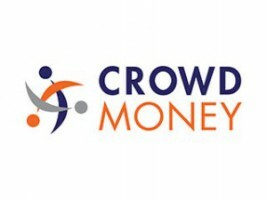 Crowd Money has created a crowd funding community called The Deposit Vault. 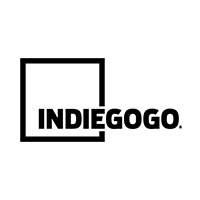 Make your dreams happen on Indiegogo, the biggest crowdfunding site on the planet. 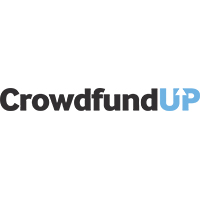 CrowdfundUP is Australia’s first and leading property crowdfunding platform, connecting investors to premium property groups at the click of a button. 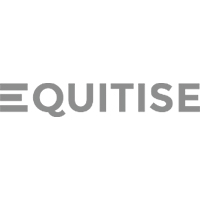 An equity crowd funding platform to increase the accessibility of capital to private Australian companies to help them succeed. 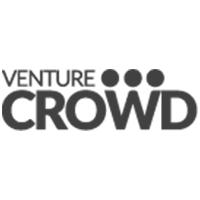 VentureCrowd is Australia’s original equity based crowd funding platform, on a mission to fund the great Australian innovations of the future.